Drop Shipping is available to our customers. Customers need to create a special account for drop shipping. 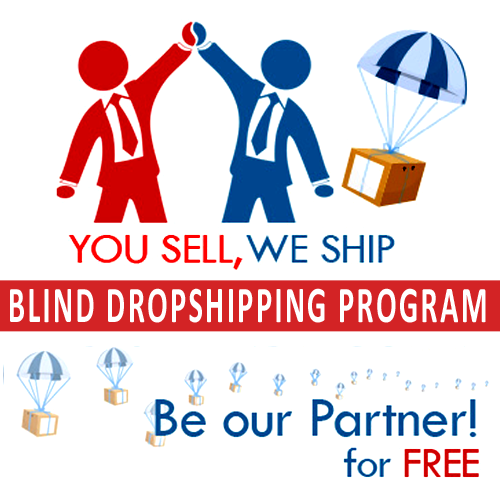 Where we provide blind drop shipping for our customers and also provide them with lowest price including shipping cost. All customers interested must call us or email us at support@shelterdist.com. Create a drop shipping account now and get started. Make sure to provide your complete info including company name.